submitted by simply creative insanity. 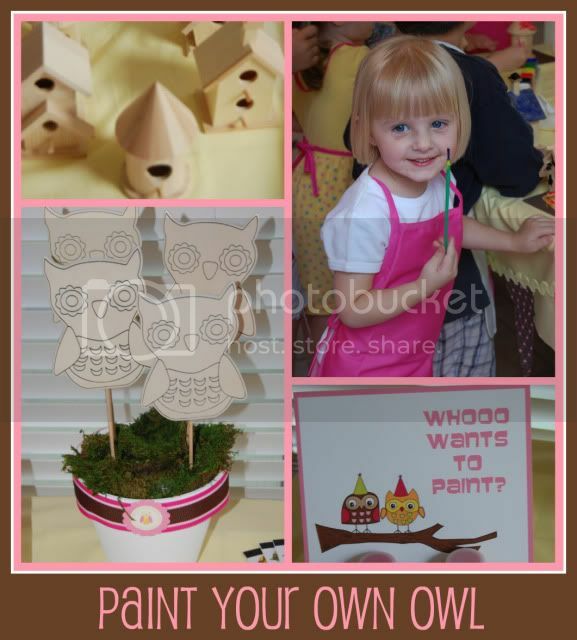 i am a sucker for all things owl so i am loving this party! 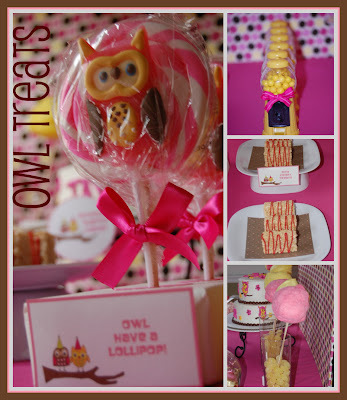 i heart the lollipops, owl mugs and cotton candy! look at the birthday girls shirt. so cute. 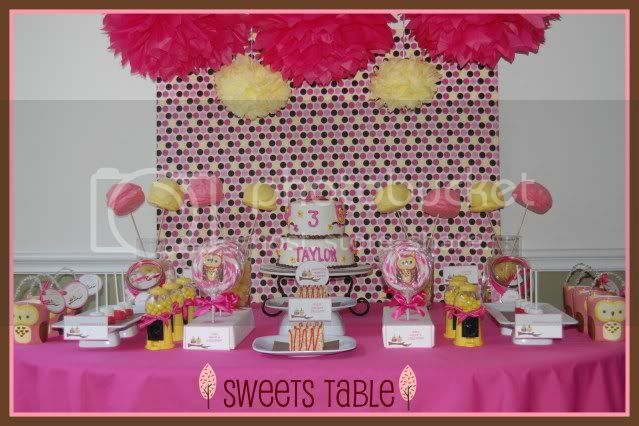 That is the cutest party, love it! I kinda have a thing for owls:) I think we all stocked up on those gum ball machines, I bought 60 of them. 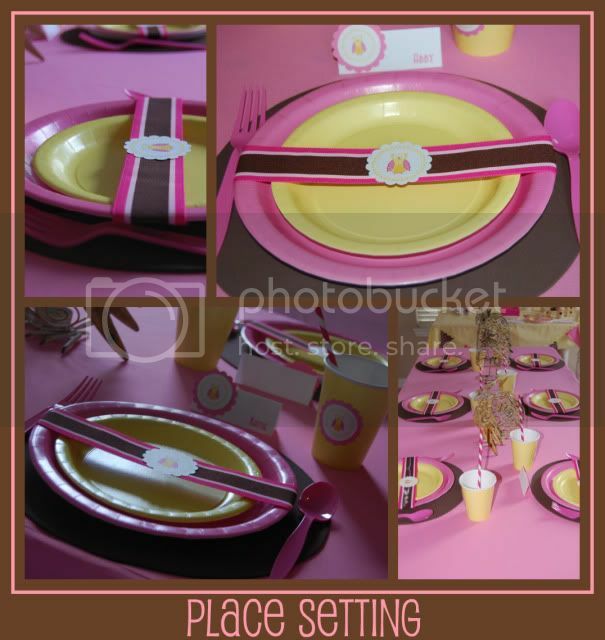 This is just a super cute party! 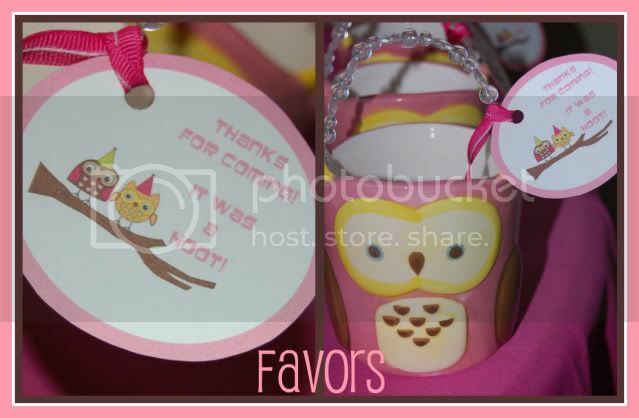 I love the favor containers! just wondering, where did you get those great owl buckets, and the gumball machines??? I'm crazy about owls, and I'm doing my daughters 1st bday in the Celebrate Express owl theme.